As many of you know we live on the gulf coast of Florida in the Sarasota area. 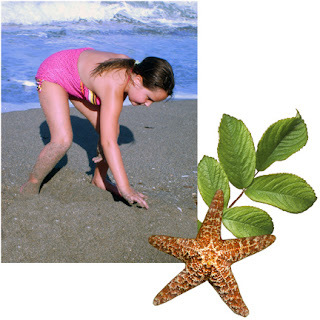 Which is a beautiful place to live; the ocean is like a big beautiful blue-teal swimming hole with soft waves. I love the sounds of the Ocean, soothing waves, the gentle ocean mist on my face, sea surf rushing up over my toes and the sea gulls flying over head. I have always loved the sea since the first time that I laid me eyes on it back in the 80’s. That is when I decided to move to Florida after vacationing in the in the sunshine state. 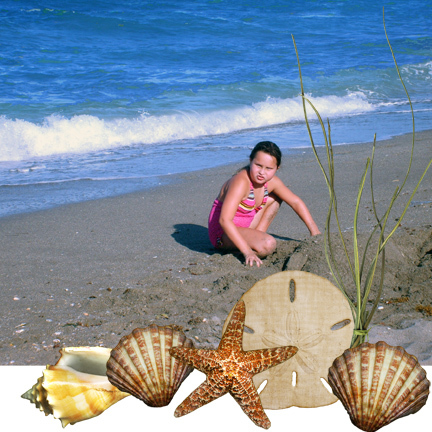 Although when we first moved to Florida from Illinois’ we moved to the Atlantic coast of Florida. 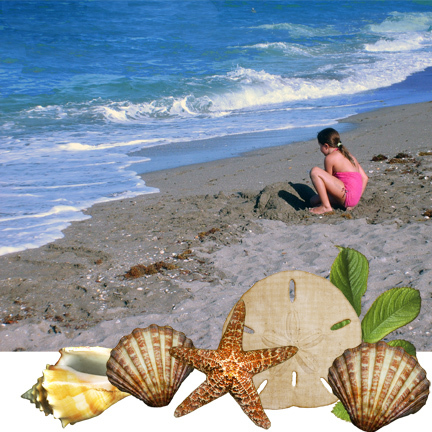 We are heading back over to the east coast of Florida this coming Memorial Day weekend to visit with family and friends. 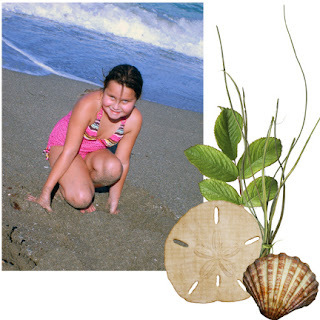 Our youngest daughter Destiny enjoying the sand and surf. My favorite flowers are blooming in my yard; Echinacea. They smell fabulous and look so pretty standing at a tall 3 to 4 feet in height. 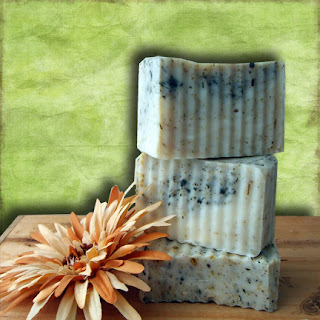 The flowers are a great addition to my newest handmade soap; Wildflower. 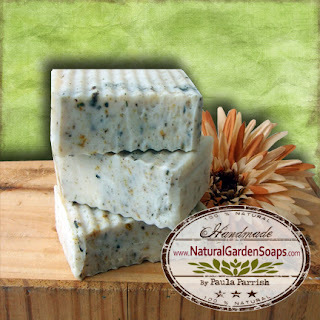 For a limited time during the months of May and June you can purchase Wildflower Soap. This soap bar contains colorful bits and pieces of many fragrant flowers from my garden which include Rose Pedals, Calendula, Chamomile and Echinacea. Also adding to the wonderful floral scent of this handmade soap is the essential oil blend of lavender, geranium and jasmine. 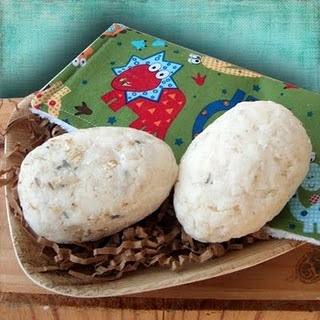 This soap bar is enriched with nourishing all natural Shea Butter your skin craves, with an extra creamy foaming lather. Drawing is May 31st ~ Good Luck! The drawing is only 6 days away! 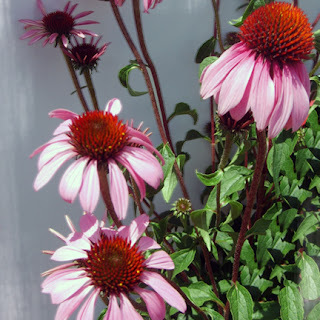 You have good taste in flowers; Echinacea blooms are wonderful. I love how they keep coming back year after year which means low maintenance.